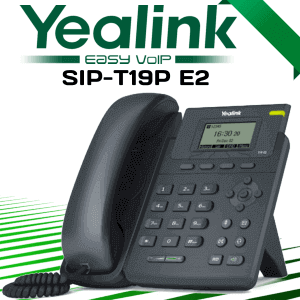 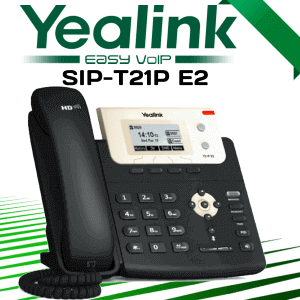 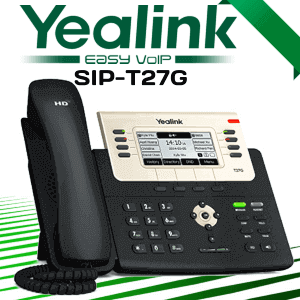 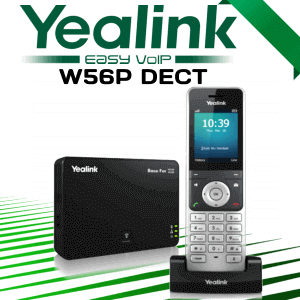 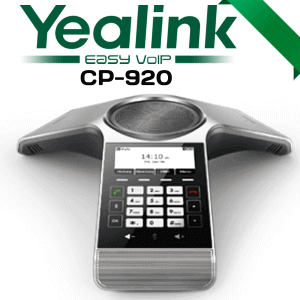 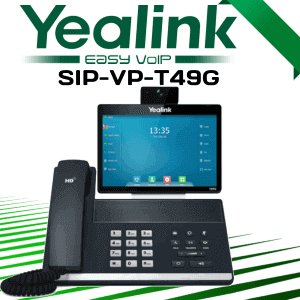 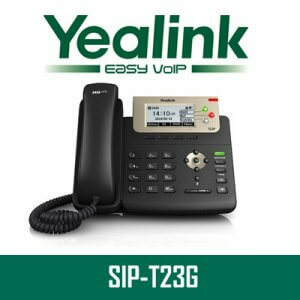 Yealink CP920 is an HD IP Conference Phone with Touch-sensitive and user-centric design.CP920 Conference Phone will boost the conversation with natural sound. 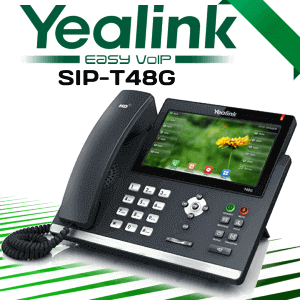 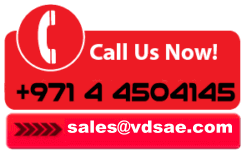 These conference phone offer best-in-class HD audio quality and keep the meeting pace with team’s collaboration capabilities. 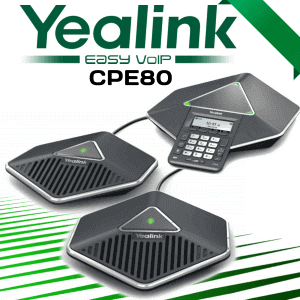 It features 360-degree dead zone free voice pickup up 20 feet.